Myriad Flowers International brings you 25 years of growing experience. Owned and operated by Harry Van Wingerden, we specialize in Hydroponic Roses and Pompon Chrysanthemums. Our goal at Myriad Flowers is to fill your floral needs with superior quality at reasonable prices. Myriad Flowers is located along California's Central Coast about 5 miles south of Santa Barbara. 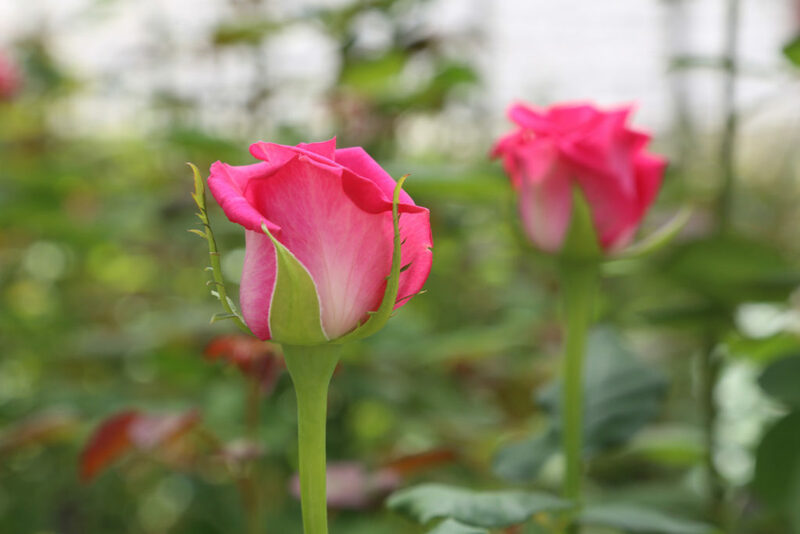 With 14 acres of Rose greenhouses, 4 acres of Pompon greenhouses, and 20 acres of field flowers, Myriad Flowers sits on three separate locations throughout the Carpinteria Valley. Along with the Roses and Pompons, upcoming crops of Tulips, Iris, Miniature Carnations and Misty Blue will be soon be added to our current field production of Gypsophilia, Statice, Solidaster and Sunflower. 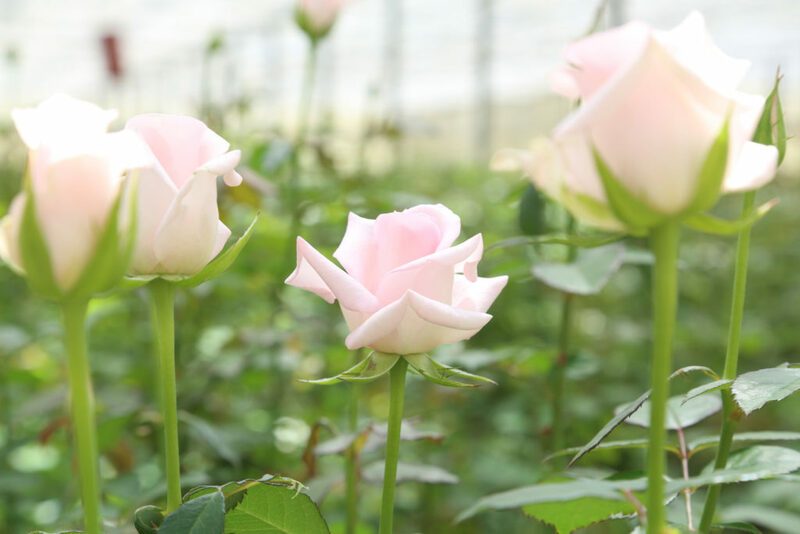 Our greenhouses and fields are under the supervision of some of the most experienced growers in the industry. We are also on the cutting edge of technology, creating optimum growing conditions for each product. These key ingredients enable us to bring quality you can rely on. 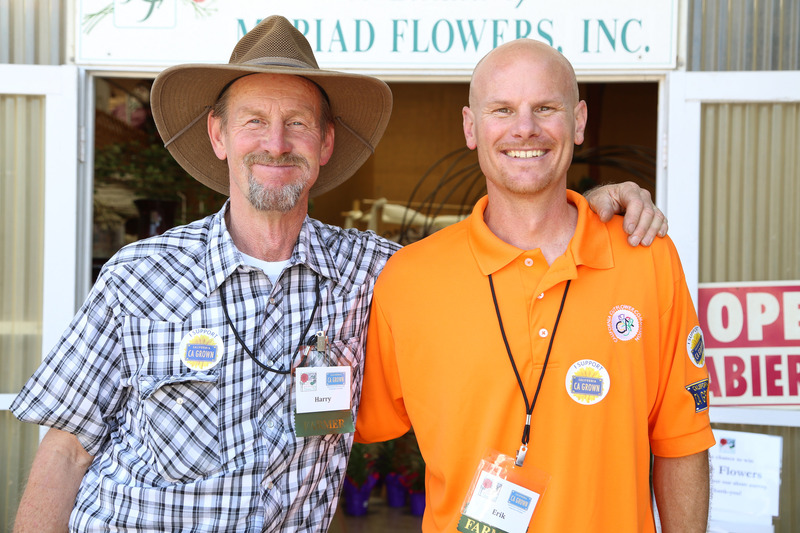 At Myriad Flowers, our attention is focused on providing superior quality and excellent customer service. Our sales staff, shipping department, and all office personnel are knowledgeable in every aspect of growing, sales, and shipping. Close interaction between management and staff enables us to provide you with the best possible care and handling of your orders. 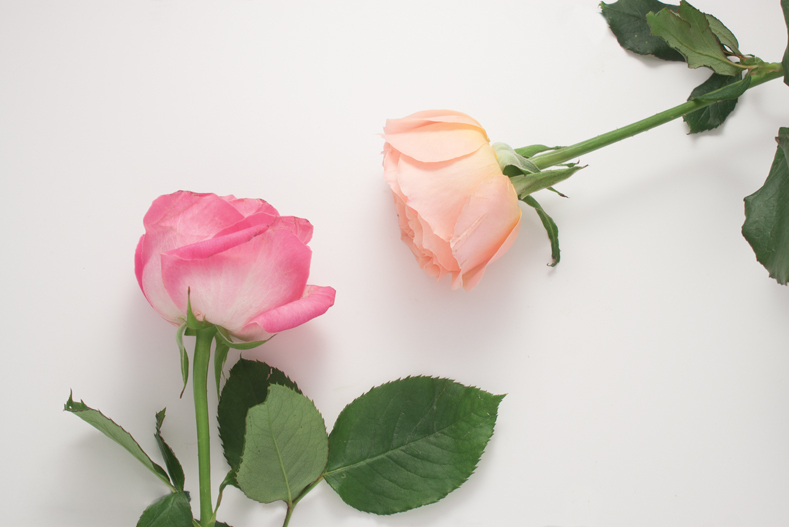 We're here to help you with every aspect of your floral needs.